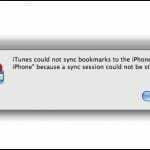 Many users of iPhones, iPads, and iPods have been complaining about bugs during the synchronization process for their devices after updating to the newly released version of iOS (4.3). When syncing with iTunes, the process has been stalling at the fourth step (which is the syncing of photos). After a brief pause, an error message then appears stating “the required file cannot be found”. If this has been happening to you, you are in luck because there is a simple solution to get around the bug. Since the causing agent of this issue is we will need to uncheck it in order to sync, but do not worry we will still sync your pictures later. 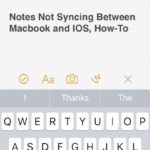 After syncing with the photo option unchecked, sync again with the option checked. 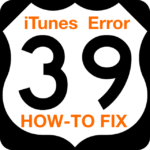 This time, it will work, but it will probably take a little longer than normal because iTunes will have to re-optimize each file and then transfer it over to your device. 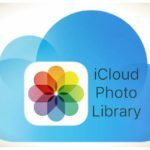 While this might take a little longer than you wanted, it will ensure that you can sync your iDevice and keep all of your photos. Of course, if you are not interested at all in having you photos on your device, you can just leave it unchecked so you do not have to worry about the error popping up again. Thank you! I’ve been looking for an answer to this problem. Much appreciated! Excellent post for windows users. 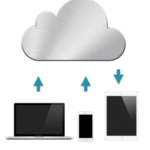 For those on a mac, you can also import/sync through iphoto.